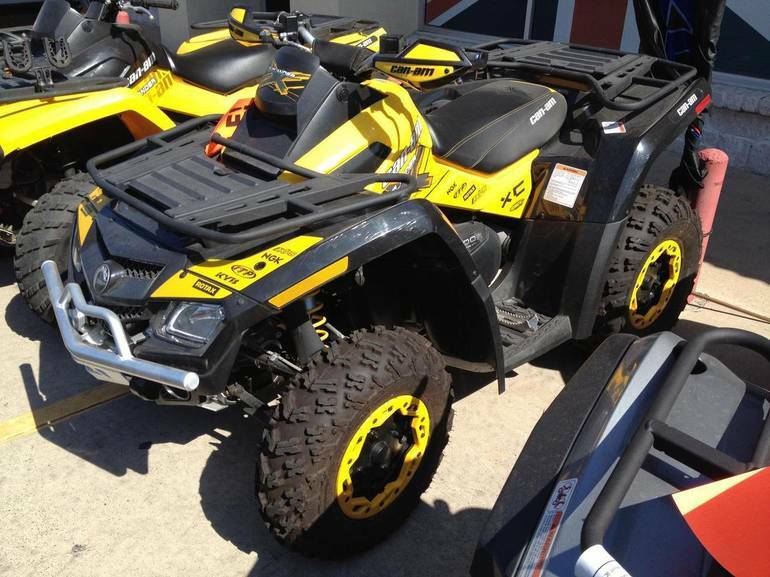 2011 Can-Am outlander 800R X xc, Rotax V-twin 799.9 cc EFI engine: This engine is the most powerful in the industry. The liquid-cooled, single overhead cam power plant has four valves per cylinder, a 46-mm throttle body and two VDO Siemens fuel injectors. 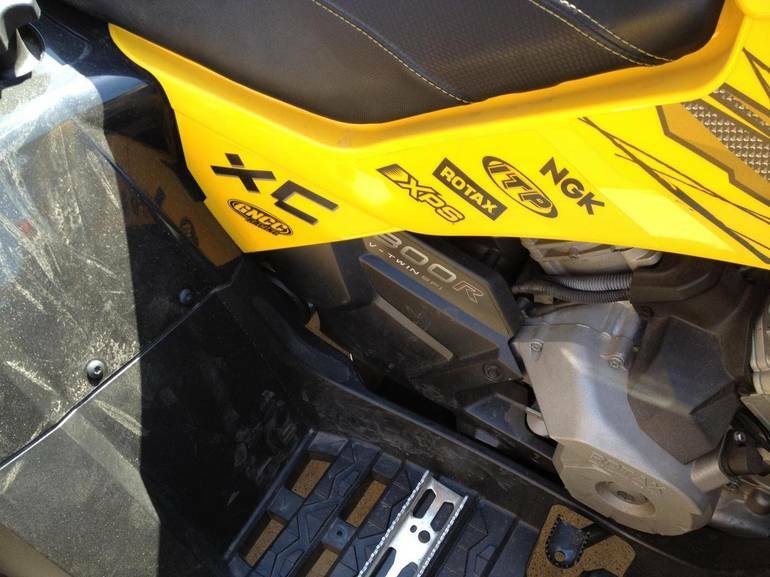 The EFI system keeps the 800R engine's performance at its peak and a progressive throttle ensures power is manageable whether in precise rock crawling or opening it up on the straights. 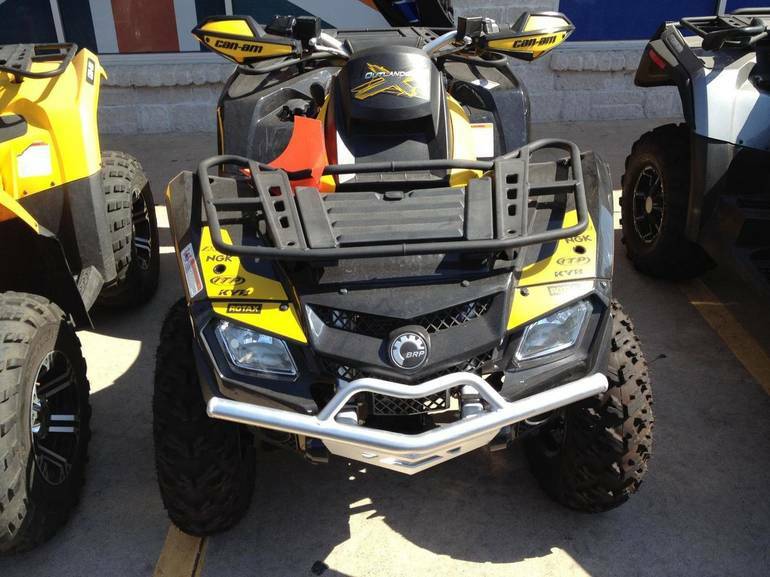 All Can-Am pictures are kind of Can-Am HD motorcycles picture was taken, including motor fuel gauge, engine, engine mounts, tires, fuel tank, the car handles, lights and so on, 2011 Can-Am outlander 800R X xc Recreation/Utility full-screen viewing,2011 Can-Am Motorcycles today Price: $6,995 .